A good night’s sleep allowed the children to wake bright and early on Saturday morning. Mahika lead the charge with a 5:00am start with Kavika following closely behind; the teachers happily entertained them in the corridor before going to breakfast. The day’s plan was to “queue and do” in the morning and then start our netball tournament in the afternoon. With a sprint down to the harness area, the girls split off into their chosen activities. Ruby, Cordelia and Kavika mastered the zip wire. 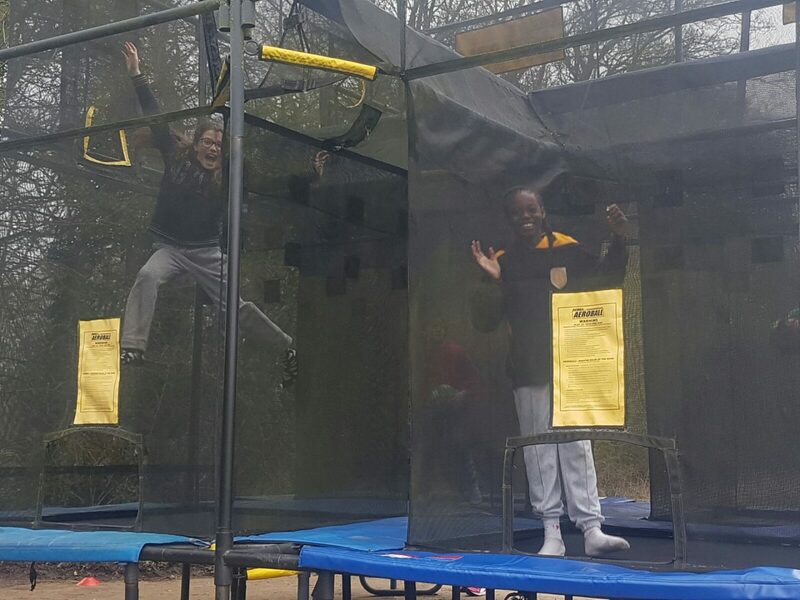 Amie swung from the trapeze and all the girls demonstrated their netballing prowess on the aeroball (trampolining cages with netballs!) By the end of the session, we’d split into an archery and giant swing group with Isabel and Bella right on target and the others letting everyone on site know they were enjoying the high adrenaline rush on the giant swing (i.e. screaming as they were dropped from height). We filled up with a nutritious lunch and then donned our brand new netball dresses (not Mr Duke), ready to roll at part one of the netball tournament. Organisers commented on their smart attire and said how professional they all looked. 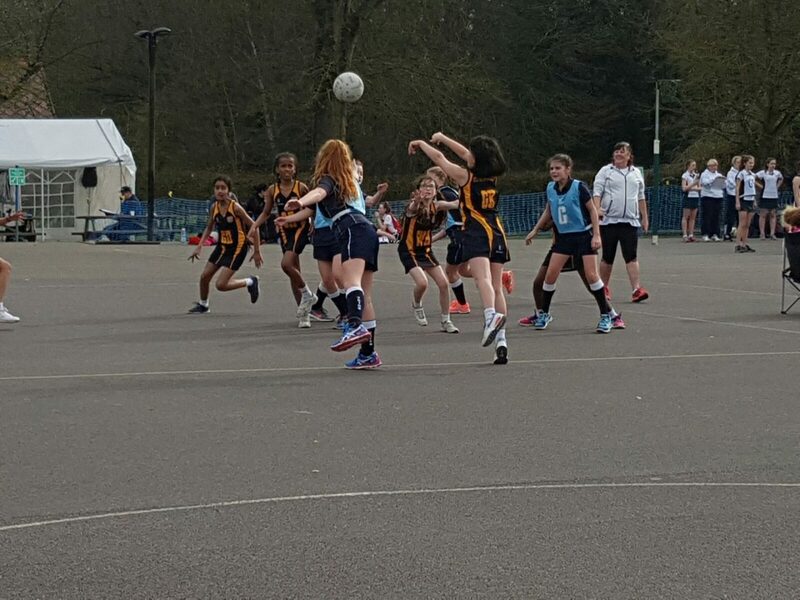 The tournament began and both teams quickly established themselves as worthy participants in a Year 7 tournament despite being far younger than everyone else. Super shooting by Jasmine and Shaan, awesome defending from Breaside2 defenders, Lena, Isabel and Kavika and amazing link-up play by Leah, Lainah and Bella. Breaside were in their element! 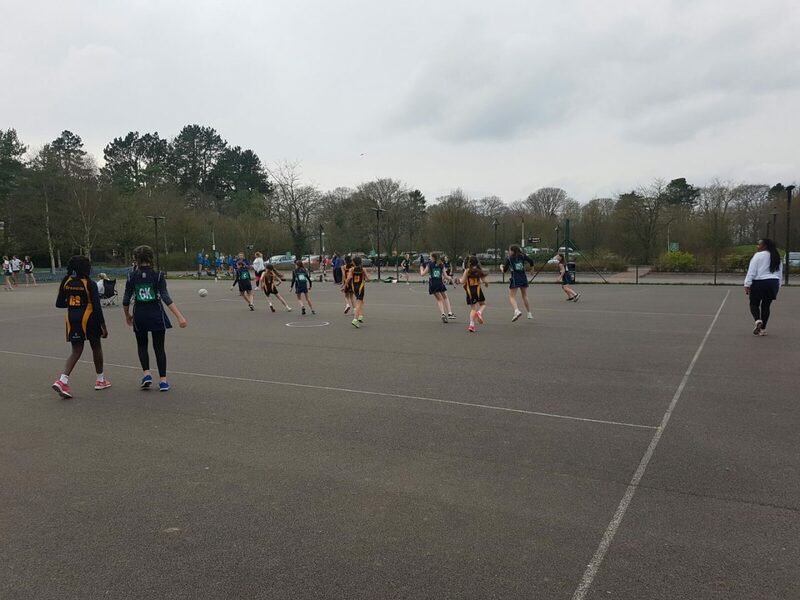 The two sides played their socks off and the professional umpires commented on how polite, well-behaved and skillful our Breaside players were. Miss O’Toole and Mrs Fletcher stood proudly and watched eagerly from the sidelines. 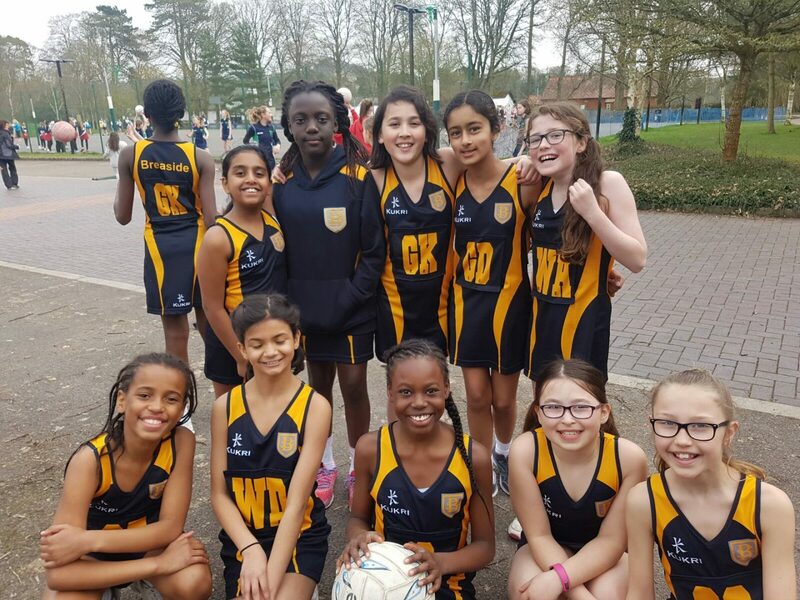 The girls had a great time and did themselves proud on the court; 4 matches for each team flew by with great exertion and enjoyment. 2 more games would follow on Sunday. In the evening, our 19 tired girls were signed up to play a game of ambush – a mass game of hide and seek in the woods. Finally, we retired to bed and settled very early, eager to continue the netball tournament tomorrow. 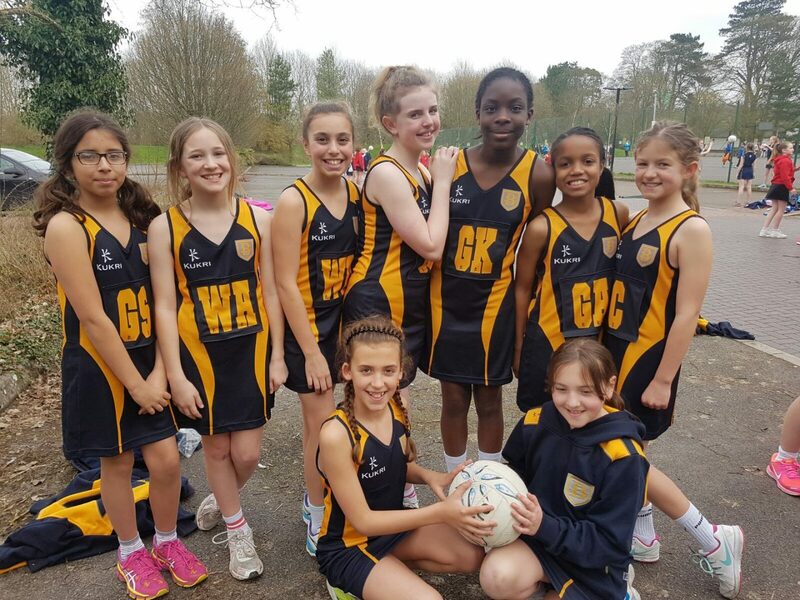 The children proved themselves to not only be exceptionally well behaved, but also highly skilled netball players. We, the teachers, are very proud of our girls.